The ITAs issued in Q3 (quarter 3) breaks the monthly records set for July and September. The number of ITAs reached to 22,800. Gepsi - News - The ITAs issued in Q3 (quarter 3) breaks the monthly records set for July and September. The number of ITAs reached to 22,800. Multiple records are set in the 3rd Quarter of Express Entry 2018. 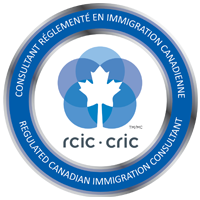 The Government of Canada’s Express Entry Immigration System issued Invitations that breaks the highest record of the ITAs issued for Canadian Permanent residence for the months of July, August and September. 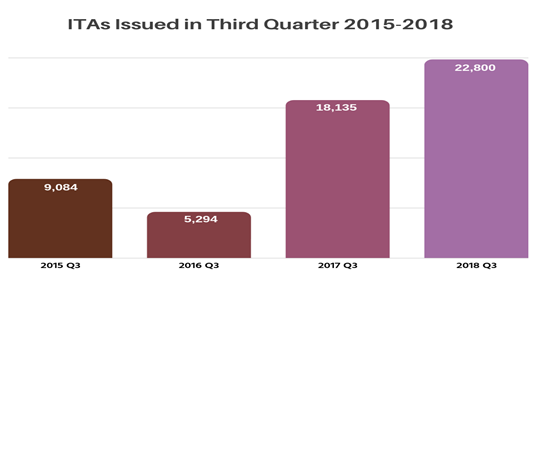 Express Entry issued 22,800 ITAs in the 3rd quarter of 2018; the highest number of ITAs issued since the introduction of Express Entry.